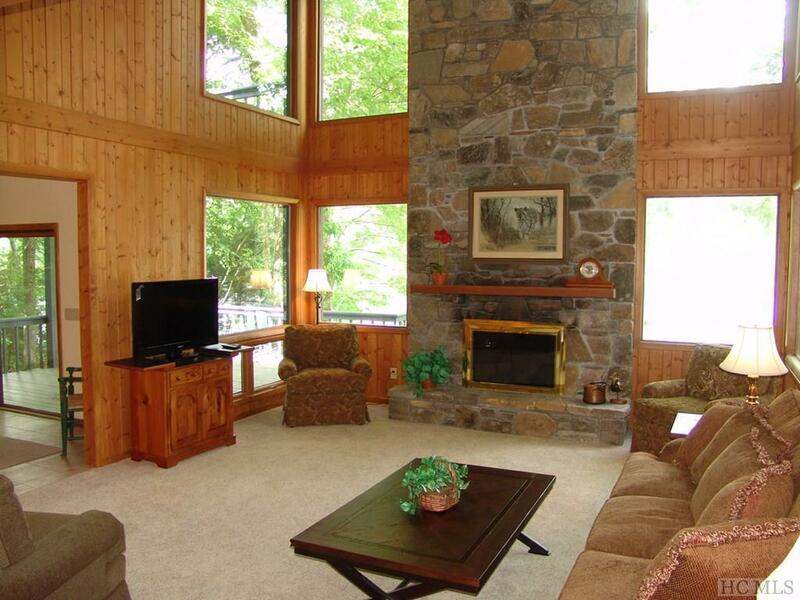 From the minute you enter the door and see the breathtaking view of Lake Toxaway, you'll know that you are home. 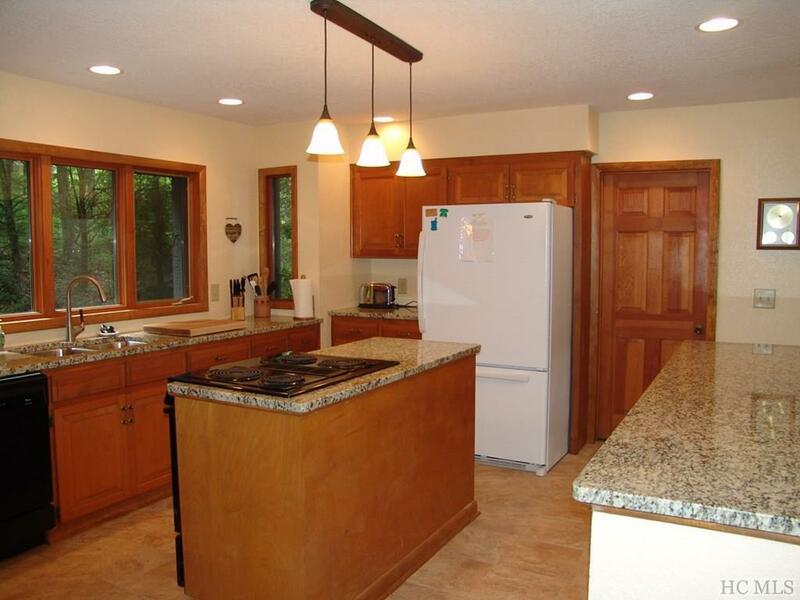 Located on a level lot, this spacious, lake front, three-story home has 5 bedrooms, 1 bonus room, office, 4 full baths and 1 half bath.The main level includes a floor-to-ceiling fireplace in the living room, wet bar, and dining room overlooking the lake. You can enjoy living only on the main if you so desire, but you have ample room for lots of family and friends to gather! 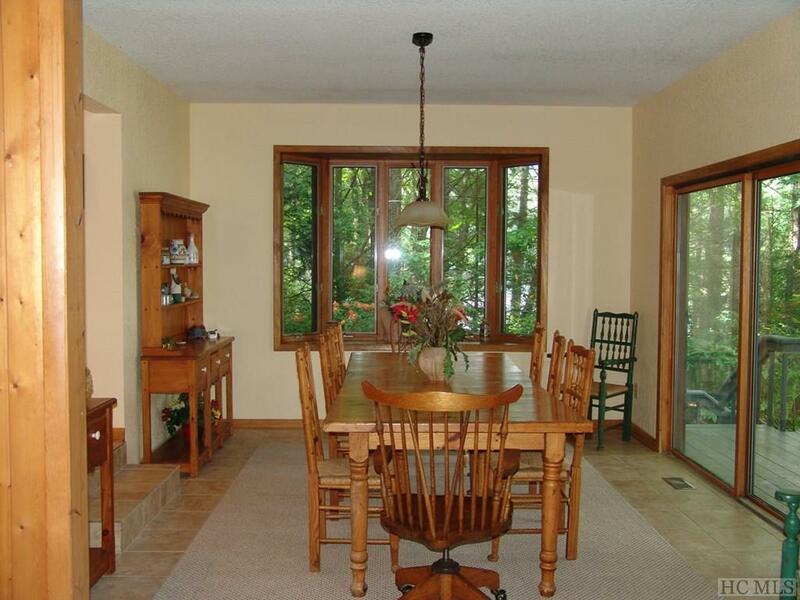 The downstairs has a huge family room with fireplace, and a bath with walkout to the lake. 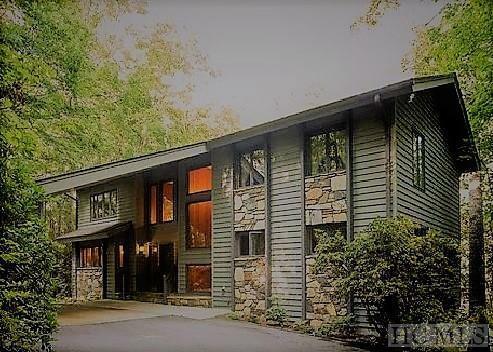 This Lake Toxaway Estate property is eligible for Lake Toxaway Country Club amenities subject to application approval and payment of fees.